When you’re looking for elegance and endurance, the classic look of stone tile will always be a great choice. The rectified porcelain tiles of series Sapporo 50x100 feature the classic beauty of natural stone and unmatched durability of the porcelain. With excellent variation and striking visuals, the series offers you the perfect way to complete your unique residential or commercial space with their indoor as well as outdoor applications. 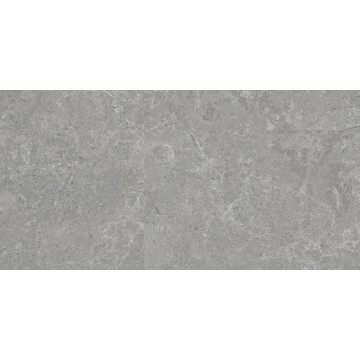 Rectified tiles are usually laid very close together with only a sliver of grout separating them, giving near-perfect straight edges and exact dimensions. 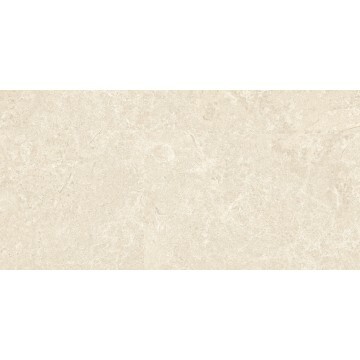 These tiles provide a very clean, symmetrical look, and allow for extremely fine grout lines of 3mm or less.